Leave a trail of sparkle wherever you go! 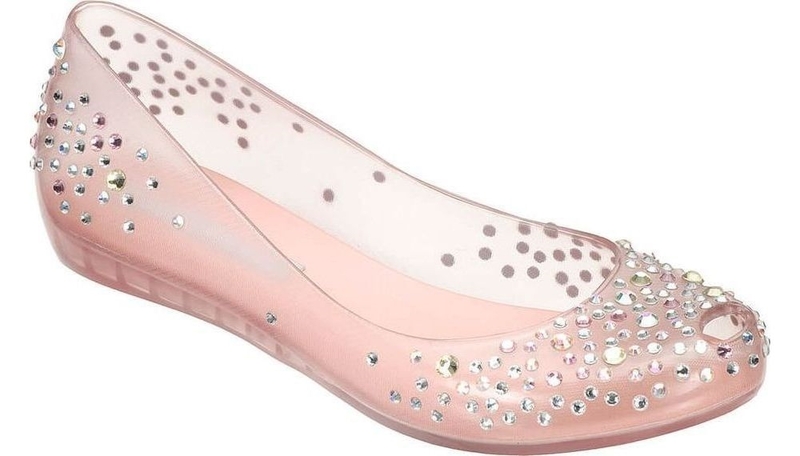 These Melissa + J. Maskrey Ultragirl flats are guaranteed to light up any room. 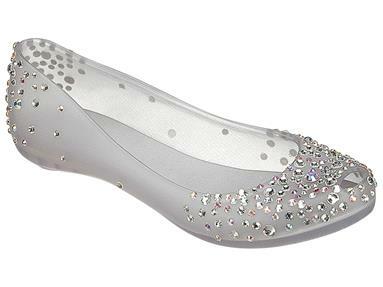 Pair with denim for a dressy, yet causal look or wear them for a night out! Also great for weddings!